I went to a college that publishes a monthly magazine and sends it to graduates every month. In the back of the magazine, there’s a section that lists updates from alumni grouped by the year of graduation. As I read the latest issue, I found this paragraph on the first page of those alumni updates. It was written by one of the surviving members of the class of 1943, who must be in their 90s. When I was in college, my grandfather died. I went to Europe to spend a few weeks with my grandmother, and she shared with me the diary my great-grandfather wrote throughout WWII. My ancestor wrote it in Polish, my grandmother translated it to French, and I to English. In that process, I felt an immense sense of the smallness of my worldview, of the triviality of my challenges, of gratitude for all the sacrifice and hardship our families endured. Like many millions of others across innumerable conflicts, our family’s history has stories of tragedy and horror and narrow escapes. 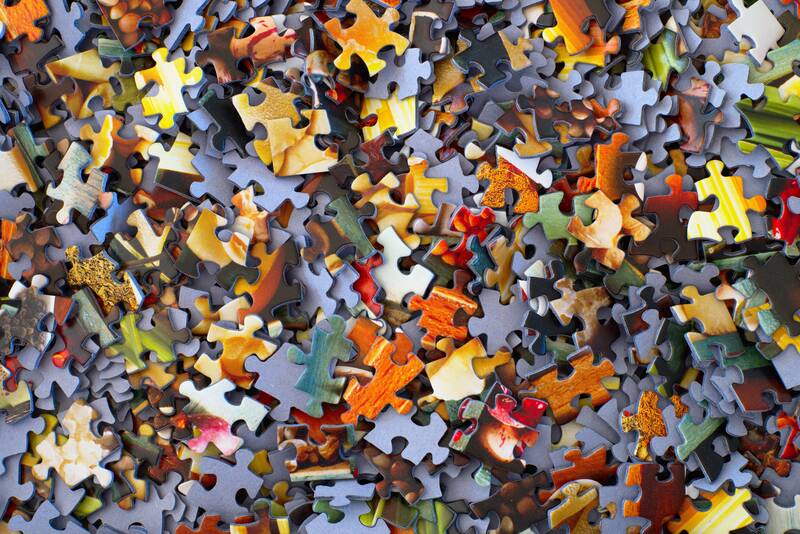 As a great founder once told me, “Most of the challenges in our lives are puzzles, not problems.” Reading the note from the graduate of 1943, I was brought back to transcribing the journal and I remembered how very grateful I am to be solving puzzles.